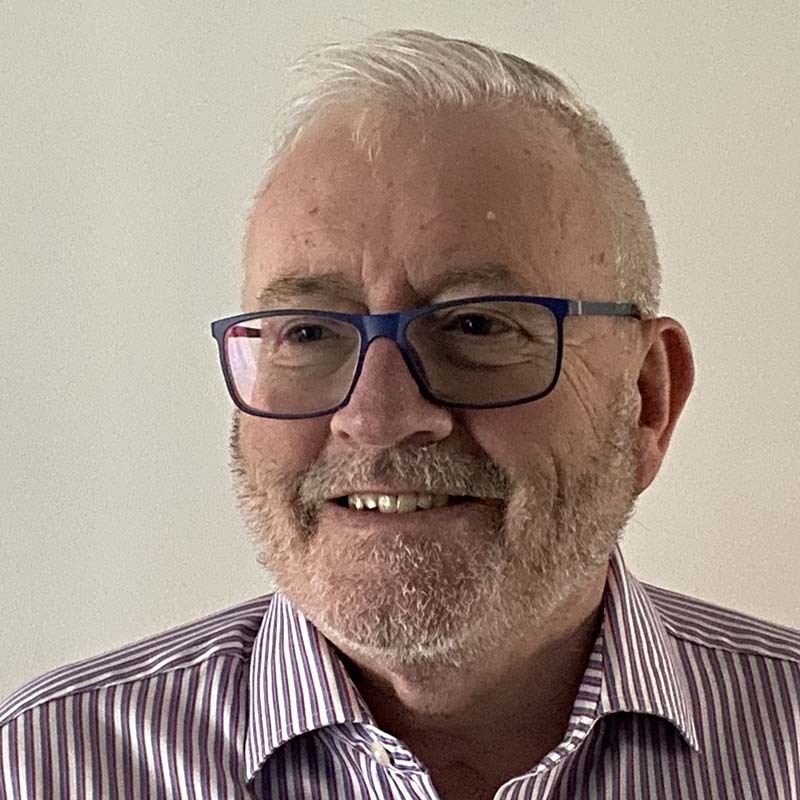 Managing Director of Fabcon Food Systems, Trevor has travelled extensively throughout the world and has a wealth of experience in food handling and processing. 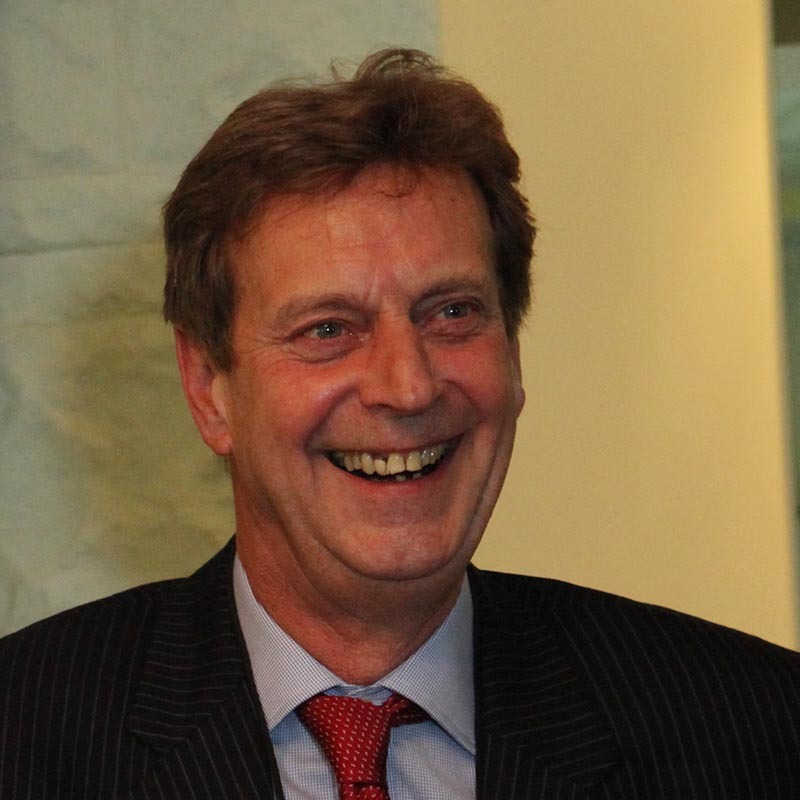 Trevor looks after the sales and marketing activities as well as taking care of the business management, his experience with large turnkey projects and application knowledge is a result of 40 years in the food industry working with major international companies. Brian is Fabcon Food System’s European Sales Manager. He has held a variety of sales and marketing positions at various levels virtually all over the world during his career spanning more than 40 years, mainly in food processing, seasoning and packaging equipment. Brian is happy to discuss your projects with you in his native English as well as French, Spanish, German, Italian or Dutch plus, if you push him, Portuguese or Catalan! 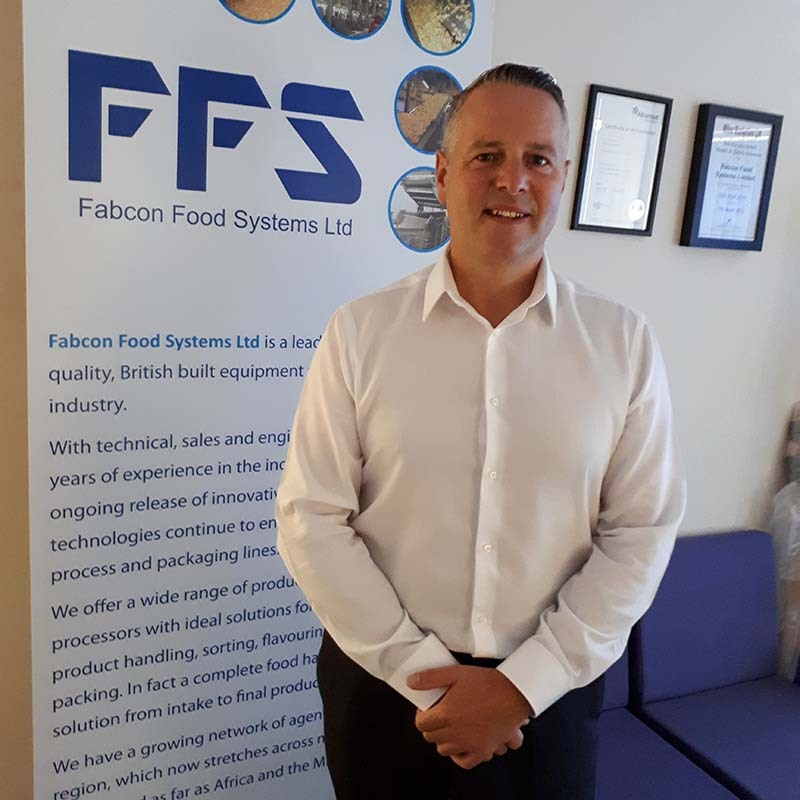 Michael Pye joined the team at Fabcon Food Systems in July 2017 as Project Manager and has added a wealth of Engineering process knowledge and experience. Michael will be involved in all our major snack production systems. Taking responsibility from the project start to completion, to plan, manage, monitor and coordinate outside contractors, equipment suppliers, designers and our own manufacturing facility. Having previously worked in a variety of departments in similar manufacturing environments, Michael also has expertise in production scheduling, capacity planning, business procedures, ERP system operation and Lean manufacturing. Andrew heads up the Engineering, Technical and Design team at Fabcon Food Systems and has control of the equipment design and manufacturing process. His team`s total commitment to the equipment we manufacture, service and maintain means that Fabcon Food Systems are able to offer equipment which combines the highest quality with cost effective design and energy saving features, leading to benefits for our customers and ourselves. 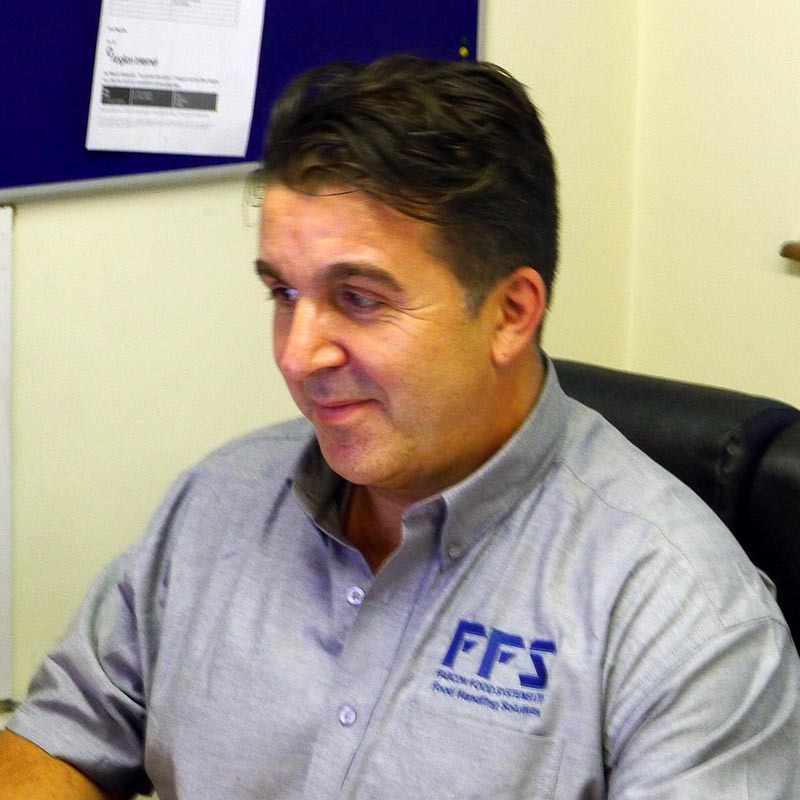 The team at FFS constantly strives to improve our existing and new products, which keeps us and our customer`s businesses efficient, competitive and cost effective against our competitors. 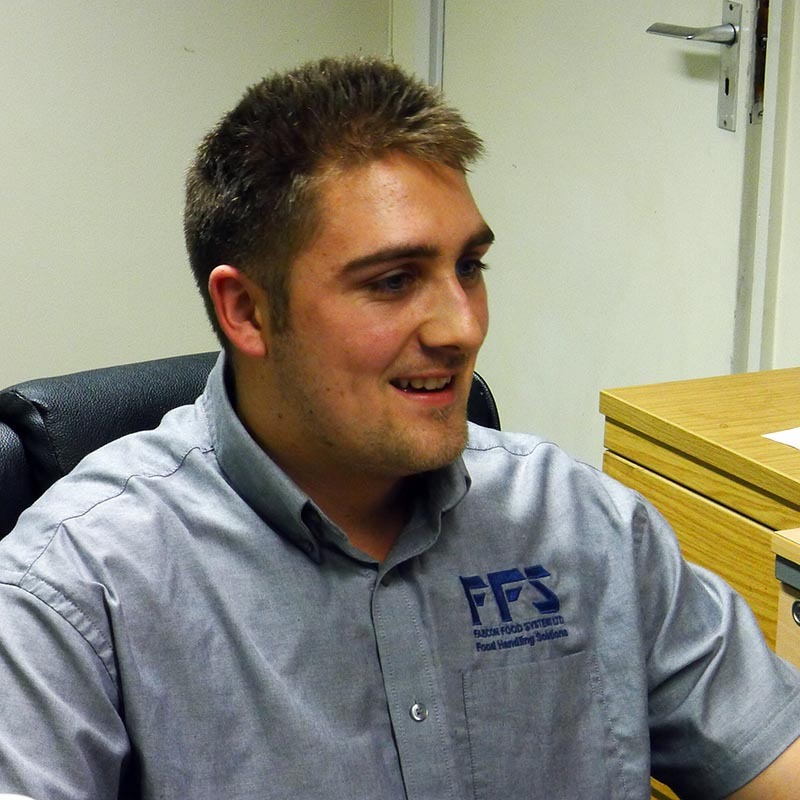 Andrew started out as an apprentice on the shop floor learning his trade and has experience and manufacturing knowledge of many materials including Stainless Steel, Mild Steel, Aluminium, Duplex and Inconel. His expertise in fabrication and manufacturing extends from fine limit sheet metal work to vessel manufacture, coded welding, pipework, steelwork and 3D Cad Design and process. Andrew has spent most of the last 30 years working as an engineer in the food, oil, gas and construction industries, designing, manufacturing and installing equipment across these sectors as well as successfully managing and executing major projects throughout the world. Luke started his career as a fully qualified welder/fabricator after completing a Level 3 Advanced Apprenticeship. He subsequently went on to study for a Level 5 HND in Mechanical Engineering and towards the end of the 2 year course started to work as part of the design team at Fabcon Food Systems. Luke is now currently completing his BEng(Hons) in Mechanical Engineering. 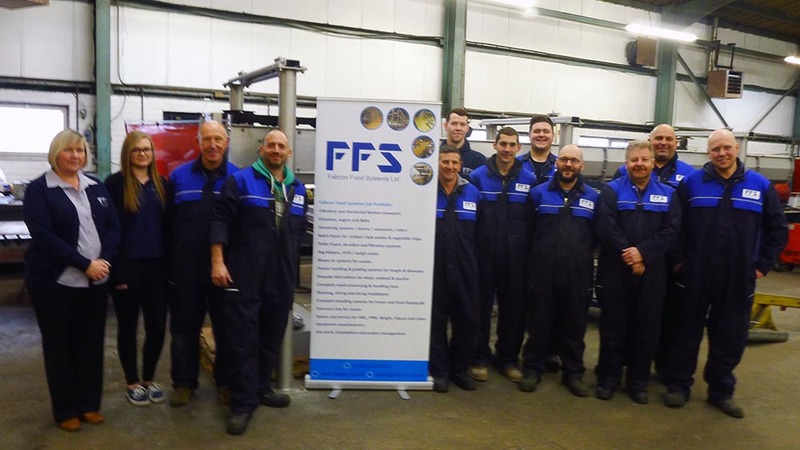 The Fabcon Food Systems workforce comprises Sales, Technical and Fabrication, plus site and service engineers who have extensive knowledge of the food, oil and gas industries we serve, alongside the Key Accounts, Admin and Relationship Management Team working from our main office. Our workshop based staff are highly skilled, time served engineers who only work to the highest standards in a professional workshop with all of the tools of the industry to ensure the best results in everything they manufacture. Our team consists of coded welders in all of the techniques with engineers skilled as fabricators, sheet metal workers, pipefitters and platers. Our experienced site installation and on-site maintenance teams are available for turnkey or site contracts and have worked for many major businesses worldwide. We are accredited in welding to ASME 1X and BS EN 15614 in many different processes and have other accreditations such as Safe Contractor and CSCS cards for site work. Liability insurance cover of £10m is available to any interested parties who feel we can work with them in the future. Our Health and Safety Process and systems are available for inspection and audit for new customers alongside copies of our company policies and record keeping which are available on request to customers.